You are in the Himalayas with your family, peaks protecting you and the valleys beckoning you. You are staying with your family in a heritage cottage with green comforts and green therapies overlooking the most awe inspiring scenes of the world’s tallest mountain ranges, the Kumaon Himalayas, with greenery all around. You wake up to exhilarating Ayurveda lifestyle experiences with hymns and Yoga to pristine sunshine. You trek the mountains or cycle the valleys or spend a day out in the exotic villages of Almora. Your tired legs are welcomed graciously through to exhilarating healing therapies. Pains and aches are set free off your limbs, and you are transported to a world that heals your body, mind and soul. Your family members receive equal or more attention; women returning with radiant skin and flowing hair, refreshed and recharged; and children, ready for another adventure. Welcome to AyurVAID Kalmatia in Uttarakhand, India, for A Healthier You! 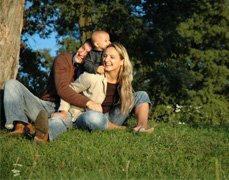 For a memory and experience of your life, with your loved ones, spending quality time – reconnecting, re-engaging, bonding, communicating, and reaffirming to each other. Rediscover Healthier You – Physically, Mentally, and Spiritually. 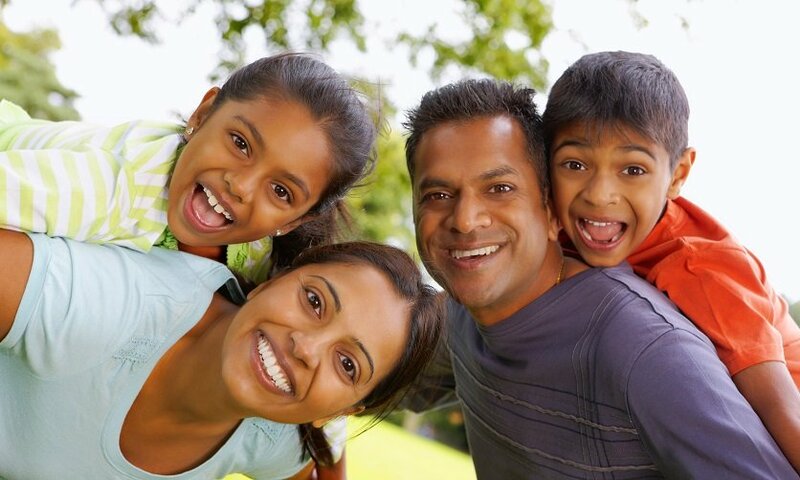 Imagine where each family member can customize his health experience- whether for disease reversal or for revitalization (general well-being and functional health enhancement through ancient therapies, including Panchakarma) or to simply engage in a healthier diet and lifestyle. Ideal for couples, or couples with children. The children would be introduced to healthy, delectable vegetarian diet and a stay experience that may include treks into the hills, visiting surrounding villages-temples, introduction to Ayurveda cooking, Yoga, meditation, etc. Rediscover Healthier You – Contact us to create a personalized health program at AyurVAID Kalmatia. The Best & Unique Healing Experience in the Himalayas. Period.